During the course of divorce and custody litigation, situations may arise where an important matter needs to be immediately brought to the attention of the Court. 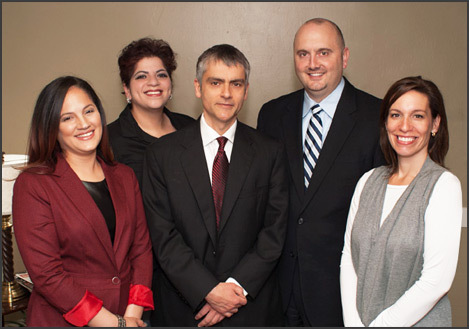 The attorneys at Miller Lyden P.C. 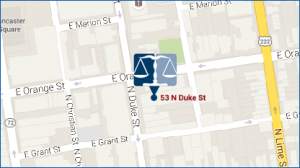 are prepared to quickly assist you in filing emergency petitions in the Court of Common Pleas. Call us to schedule an appointment today. During non-business hours, our attorneys can be reached and we seek to return you call within 24 hours.